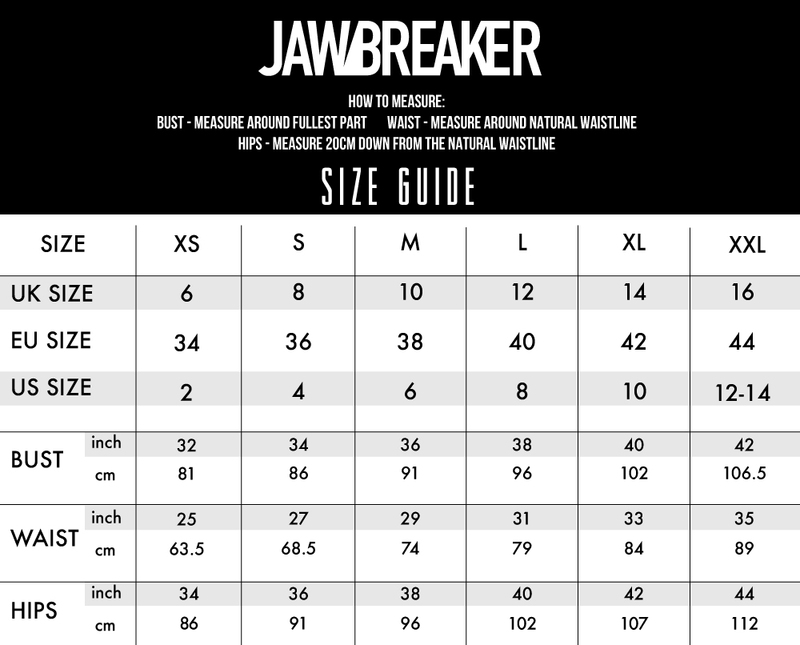 Did you know Jawbreaker does black? Like we really know how to do black. 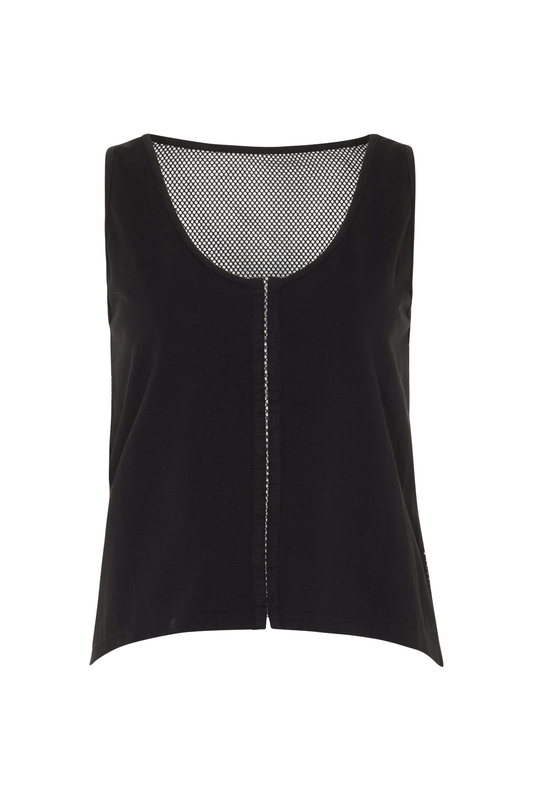 And in our expert opinion sometimes all you need to do is keep it simple, just like our Nasty Net Top. This dark piece features front hook fastenings and a fishnet back, making it an understated beauty with definite edge. Keep your mind clean but your fashion sense nasty and netted. Love the style? We feature a fishnet range this season. Check out our Nasty Net Dress and Skirt!